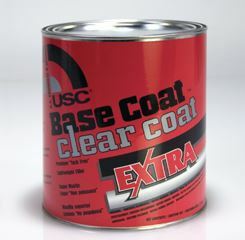 Base Coat / Clear Coat Extra Premium Lightweight Filler. What's the Extra? We added self-leveling technology to Base Coat / Clear Coat Original and improved sanding. 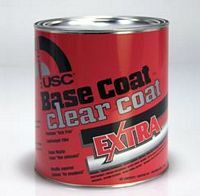 Base Coat / Clear Coat Extra has a smooth creamy texture that deliverseasy spreading and extra adhesion to galvanized - zinc-treated and aluminum surfaces. Feather-rite Quality Lightweight Autobody Filler. 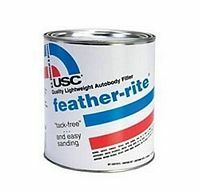 USC best-selling lightweight body repair filler with superb spreadability and workability. 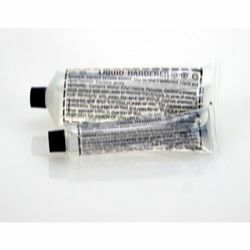 The smooth - creamy formula is easy to apply and sand. 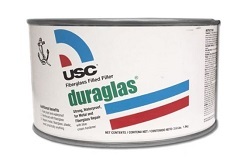 Duraglas Fiberglass Filled Filler. 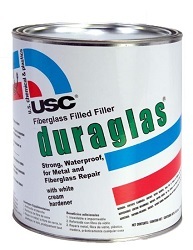 Duraglas body filler is the original fiberglass reinforced automotive body repair filler. Formulated with short-strand fiberglass fibers - Duraglas provides ultimate strength and durability on rust-outs - holes - tears and cracks. 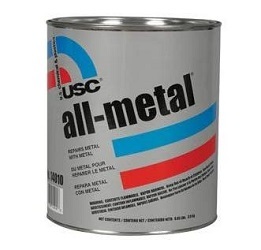 Ideal for use on metal and fiberglass panels. Icing Pourable Brushable Polyester Finishing Putty. The origina - best-selling polyester finishing putty. Icing spreads smooth - self levels and dries to an easy to sand finish. Perfect Finish. Perfect Size. 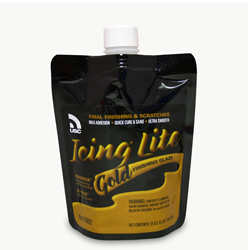 When the job calls for final finishing - skim coating or covering scratches and minor imperfections - grab a bag of Icing LiteGold Finishing Glaze. Expect the best sanding - best adhesion and fastest curingglaze on the market. 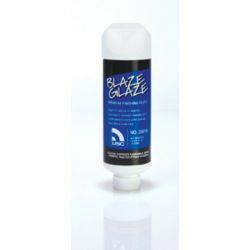 Blaze Glaze Premium Finishing Putty. Does Your Finishing Putty Pass The Ten Minute Test? Increase your throughput with Blaze Glaze - our fastest curing finishing putty. USC Cream Hardener. 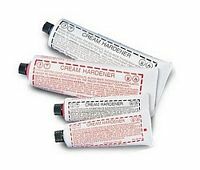 Non-separating cream hardener formulated for use in permium - lightweight - heavyweight and specialty fillers as well as finishing and blending putty. 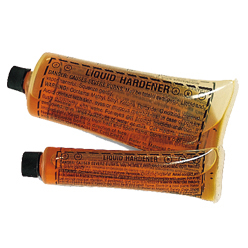 USC Liquid Hardener. Fast acting MEKP formula designed for use in hardening fiberglass resin. Provides a quick strong bond. U.S. Chemical and plastic All-Metal reactor. Specially formulated for use with All-Metal Unique orange formula.